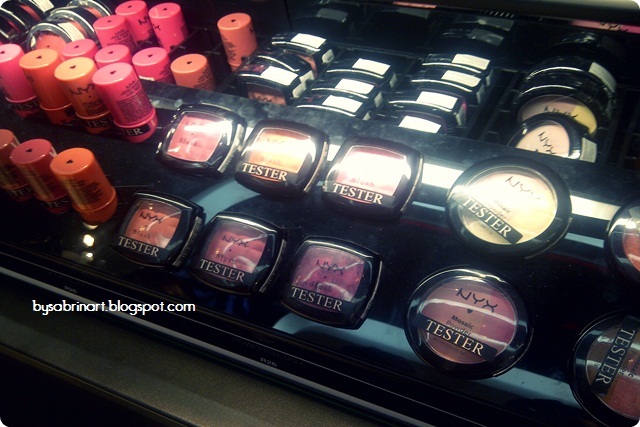 Do you love NYX Products? Which one is your fav? Miss I'm interested in this product.. how can I order? kan..huhu.. beli time sale. hehehe..
Uuu, it's like I'm in Heaven :). Thank you for the follow, I followed you :). really? 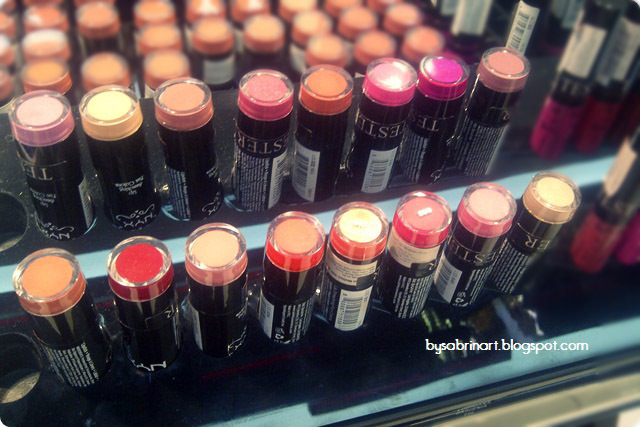 i should really check out their cream blushes! I have one of nyx lips product but it's ruined. I think because of the heat, but I do love nyx lipstick. Also the blush! I love sephora, I try to hard to resist myself from shopping! hehe! 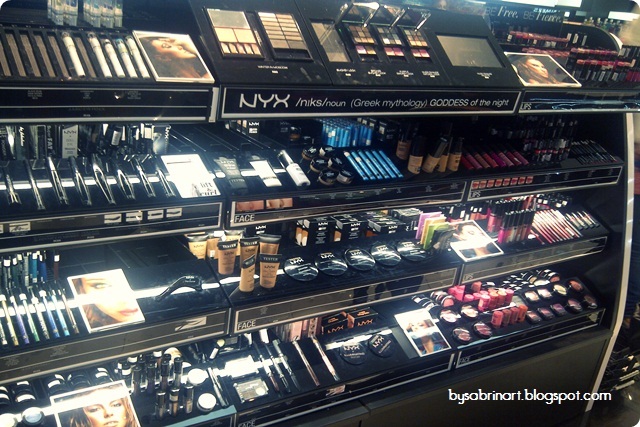 its heaven for us girls! really? 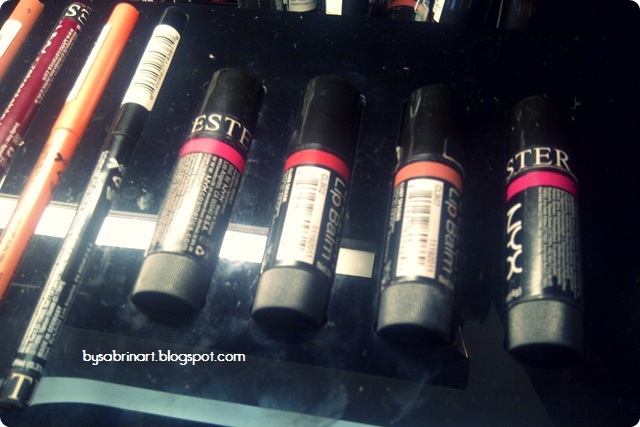 i have some round lipstick! they are super pigmented! i love the nyx round lipstick.currently i only have two colour which is tea rose and thalia.Thanks for giving the information that nyx is now available at sephora. but the round lipstick that i bought on9 only cost me rm12 much cheaper than sephora. Which onlineshop dear? Willing to share? temptingnyaa..! 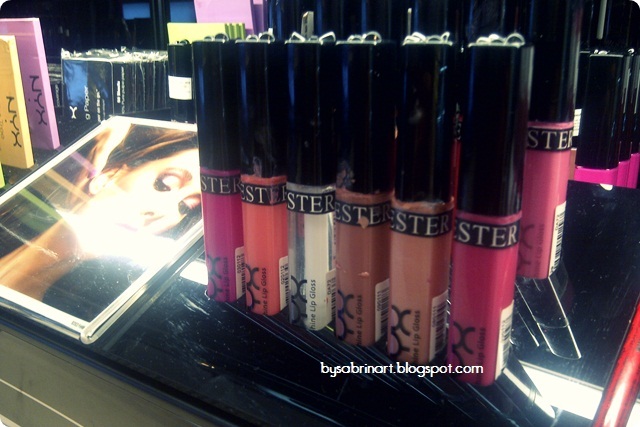 nak kena pegi ni.. need to update my makeuppp stuff... phew! 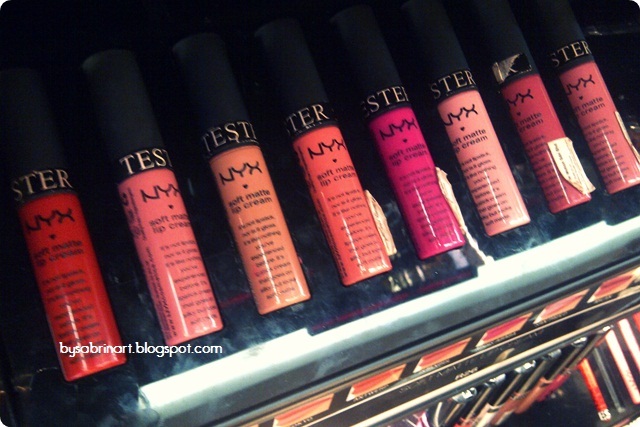 Currently im fall in love with NYX brand. it affordable! cool right? plus its super high quality! 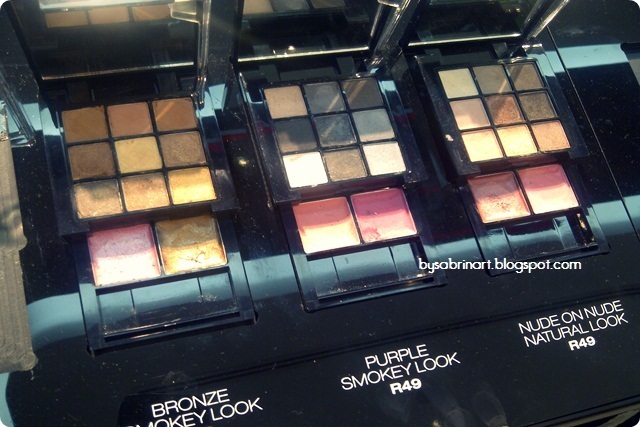 Sephora is heaven for girls! 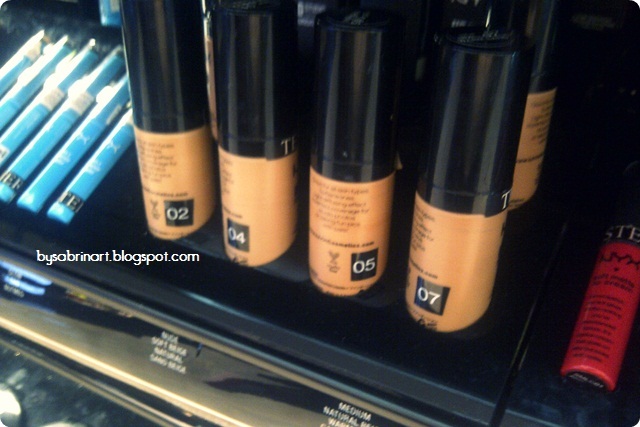 do you know if they have miracker worker dark spot corrector? Haii sis..bokey order dr u x? Boley mntak no hp sis x?sy nk order laa..
been wanting to visit but never got the time to do so..been eyeing the urban decay primer potion wooohoo!..anyways, do they also hv make up forever? or kene pegi to MUF outlet terus? product nie kat kl yea??? Hi sabrina. I'm from indonesia. This post really helps me, because in the end of this month i will go to malay for holiday yeay! i already following your blog, mind to follow each other? I already following your blog, mind to followback ? 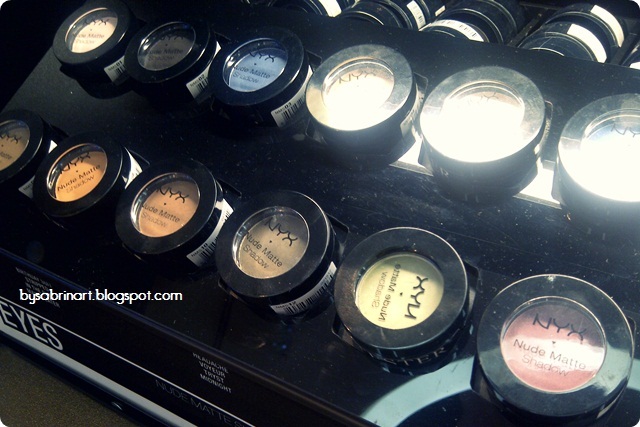 where i can i found NYX outlet? 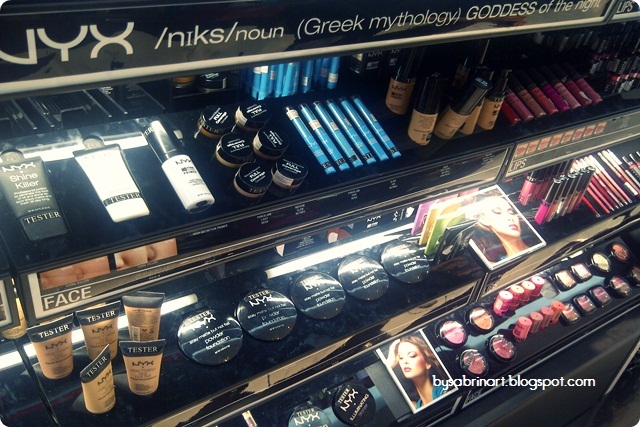 yep, nyx is available at Sephora Malaysia. Hello, I will be visiting Kuala in 2 weeks! Does only Sephora Starhill keep NYX products or all the other Sephora outlets keep the NYX cosmetics too?